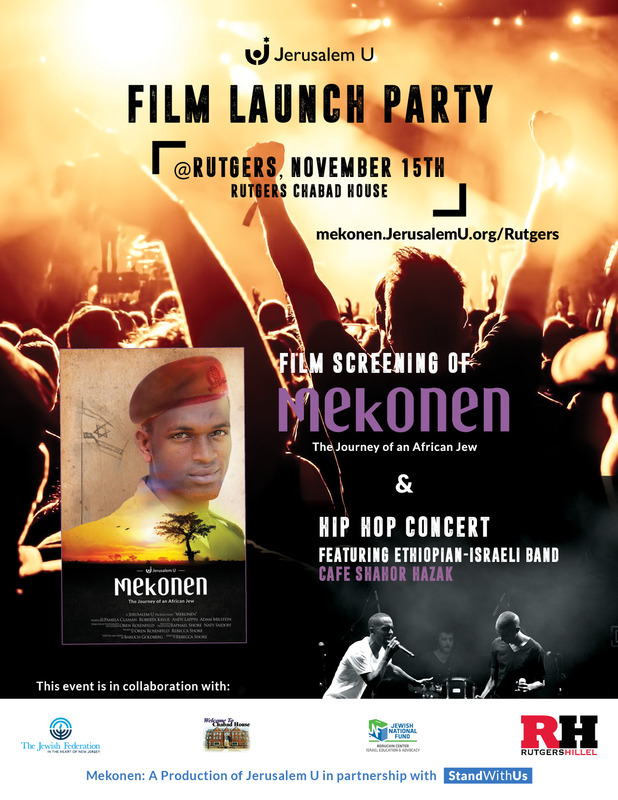 FILM LAUNCH PARTY AT RUTGERS CHABAD Join EVERYONE for this AMAZING EVENT! Click here for more information and to register for FREE! See you on November 15th!